Dallas Personal Trainer - One of the most common exercises that Dallas personal trainers have their clients perform. These are a great tool to practice proper chin-up form on. Using the cable pulldown bar, these can be used to replace any variation of assisted chin-ups if your gym does not have an assisted chin-up machine. Simply perform pulldowns with the grip specified and follow the exercise technique specified in the description for that version of chin-ups. 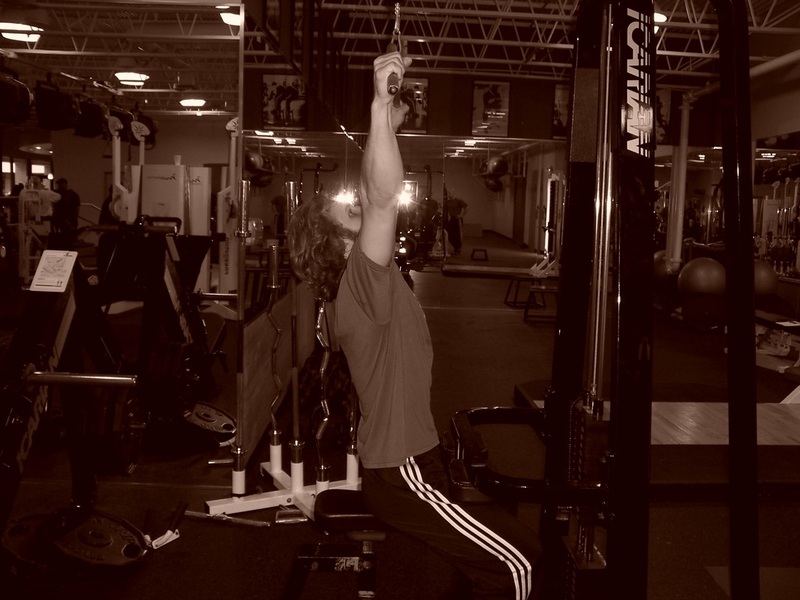 For example, Wide Grip Pulldowns would follow the same grip and exercise technique as Wide Grip Chin-ups. Hook you knees under the knee pads, making sure to adjust the pad so that your body does not lift up off of the the seat when you perform the exercise. Pulldowns will also be a part of your workout program at some point anyway...even if your gym does have an assisted chin-up/dip machine. Your workout instructions will specify which type of pulldowns to perform. 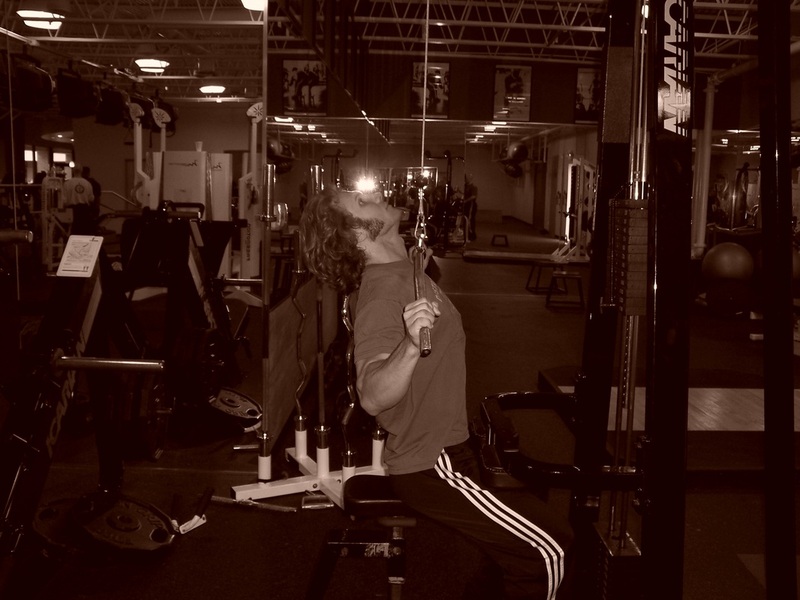 Simply use the exercise technique for that version of chin-ups. For example if your personal trainer program tells you to do Pulldowns (Medium Overhand), then you perform Pulldowns following the exercise technique described for Medium Overhand Chin-ups.